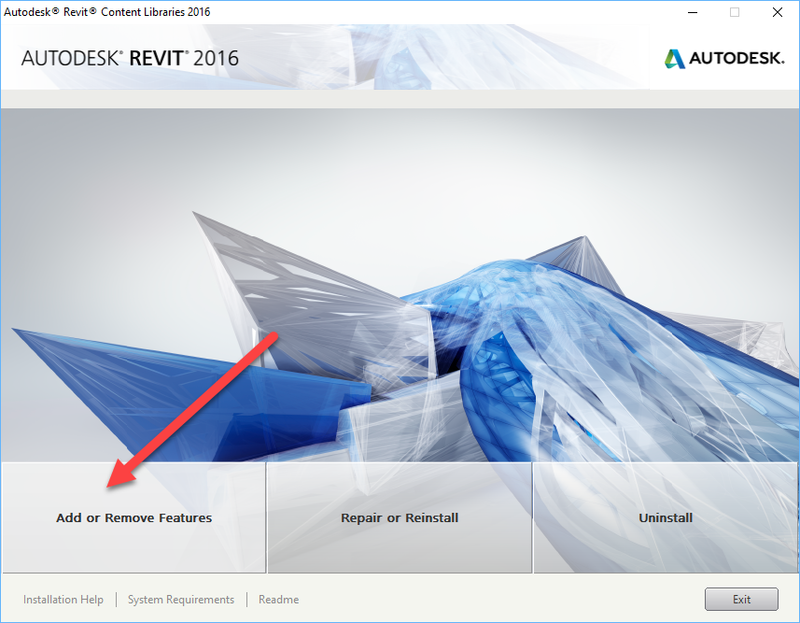 How does one install content if one did not do it the first time around? 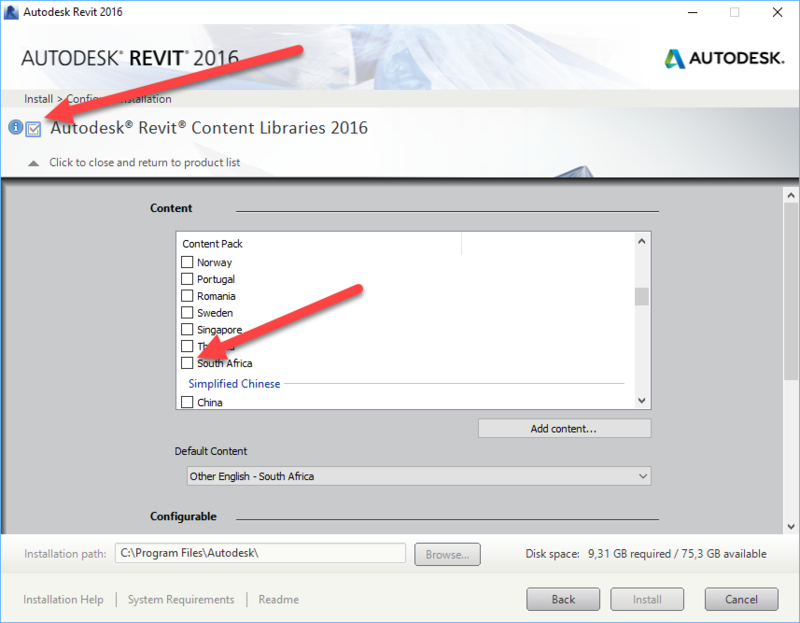 This blog investigates that after showing how to go about installing Revit. 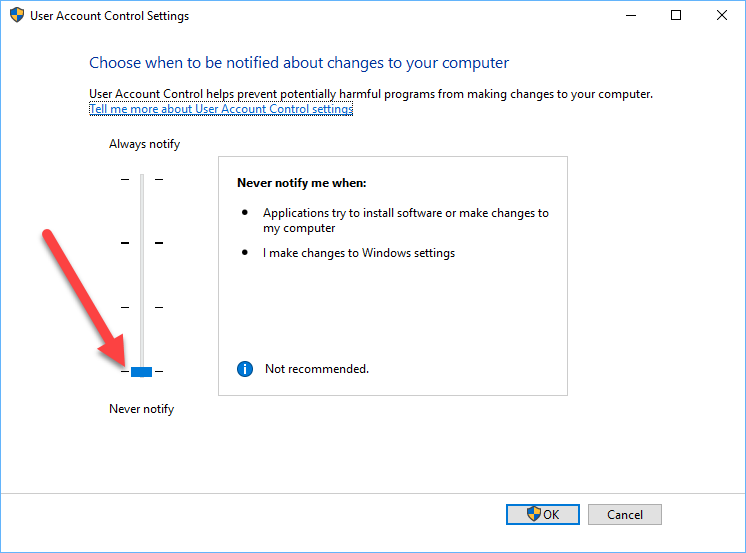 When installing Revit one should remember to first of all temporarily disable virus protection and set the Windows User Account Control Setting to its minimum. This should be done for the installation and until the software is first run. 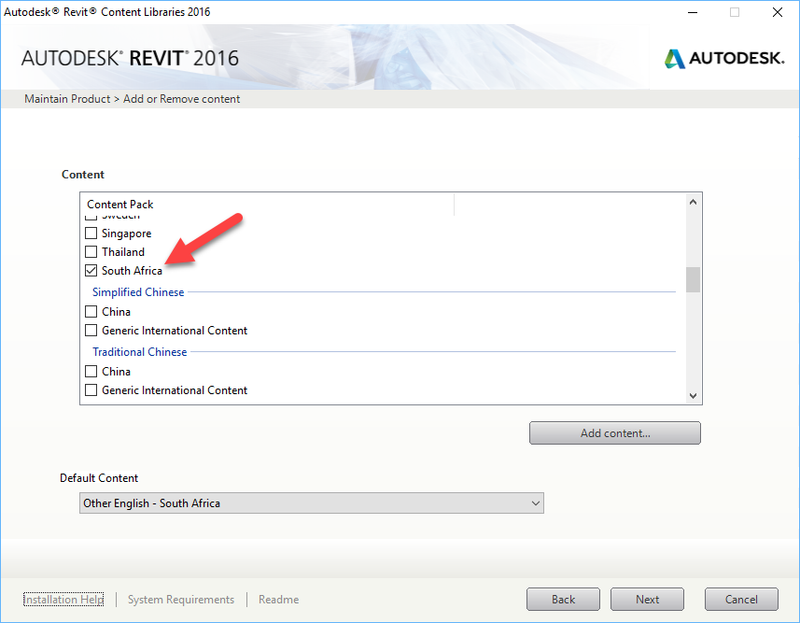 The rationale about whether or not to install the Autodesk content Libraries is as follows: If you have already obtained the relevant libraries from a 3rd party, there is no need to install the libraries afresh as they will be downloaded off the internet. 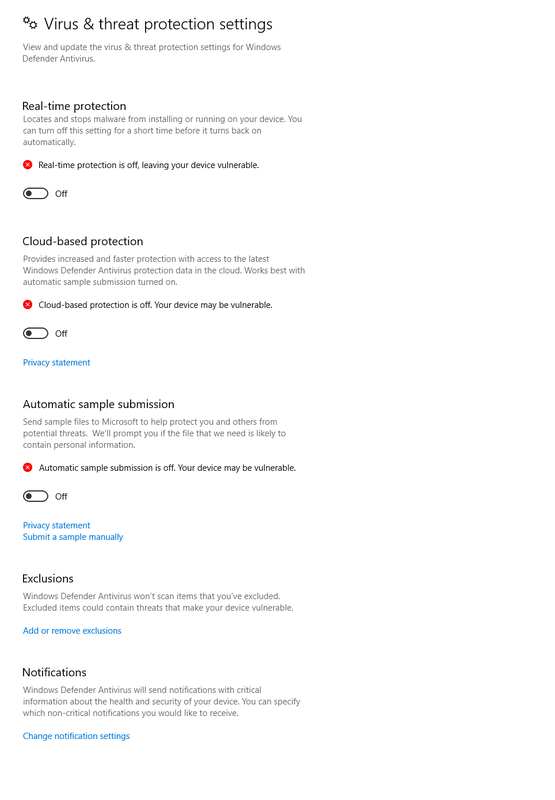 Instead just copy the content across. Otherwise install the libraries. 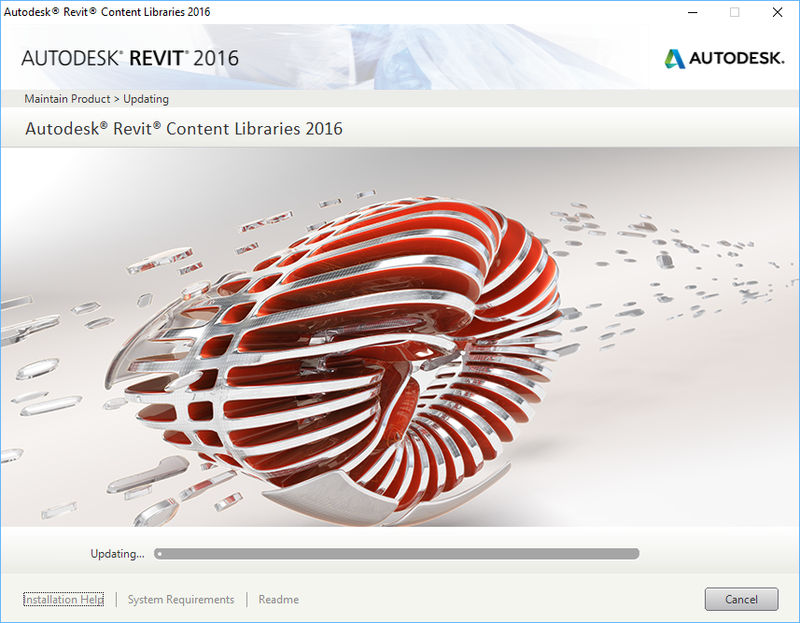 Now if the libraries were not downloaded to start with, one can download them afterwards. 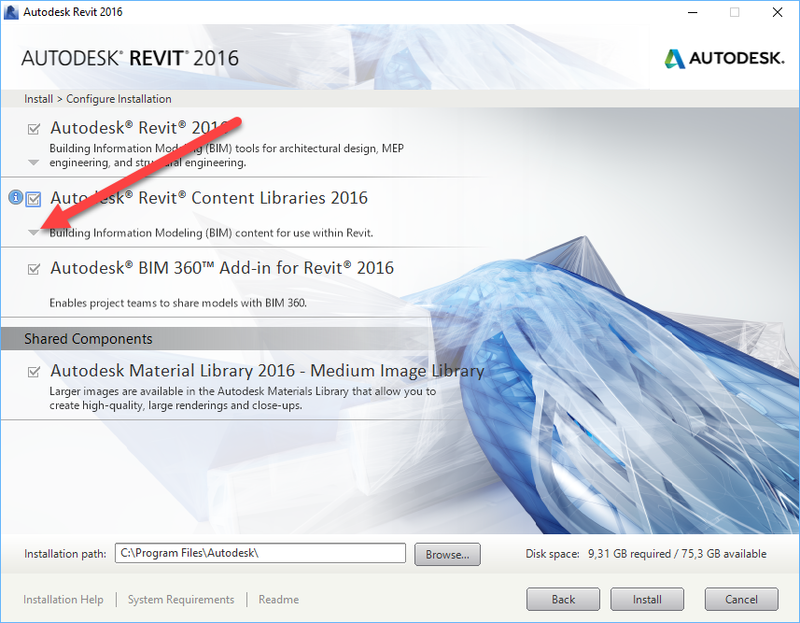 Open Windows Programs and Features and search for “Revit Content 20XX”. 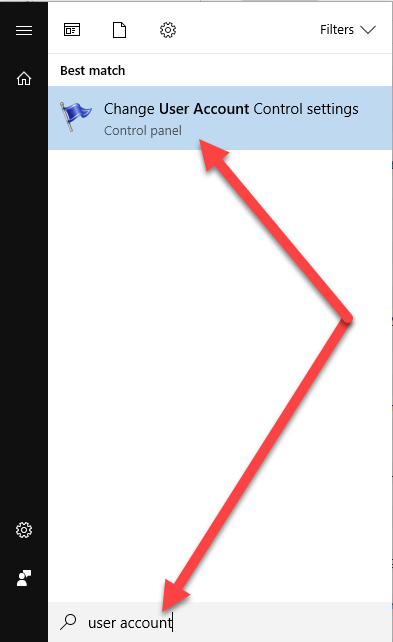 Click on the content libraries and then on ”Uninstall / Change”.